Akomplice pays tribute to everyone’s favorite ’90’s family sitcom, Full House, in the only way it knows how: high-quality, eye-catching clothing. 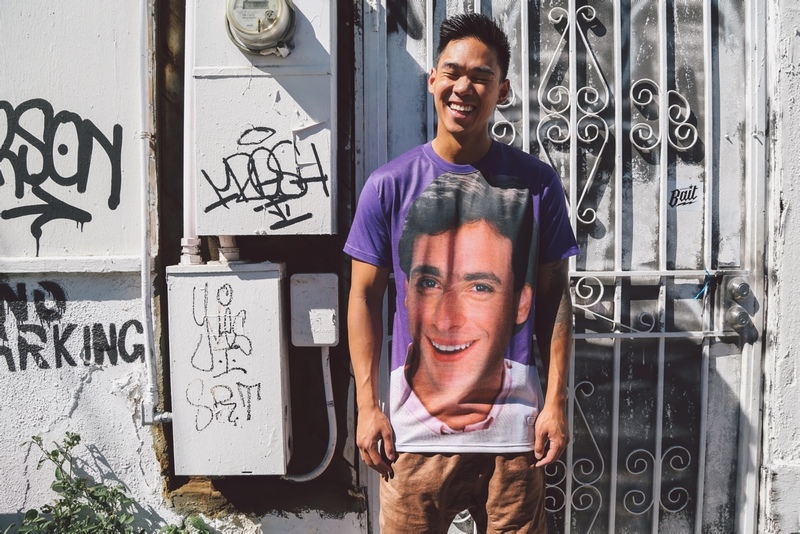 Their unique new tee features a prominent portrait of iconic TV dad Danny Tanner (a.k.a. comedian Bob Saget) printed over the entire front, sure to stand out. The shirt is shown off here by #BAITmodel Kurt Tabion.